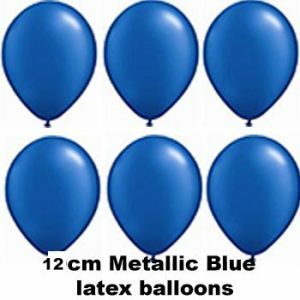 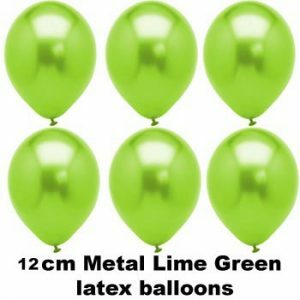 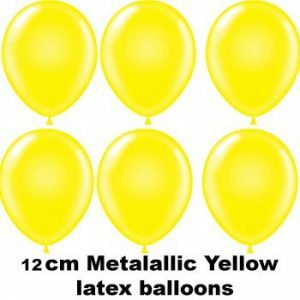 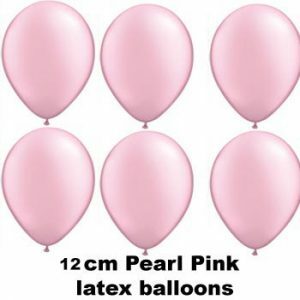 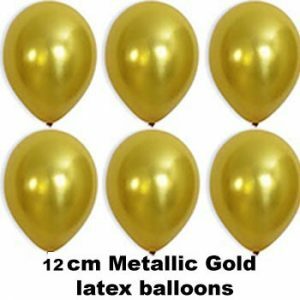 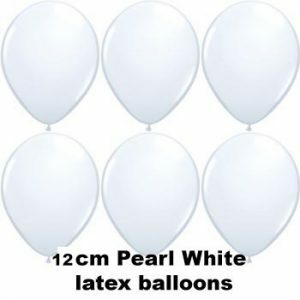 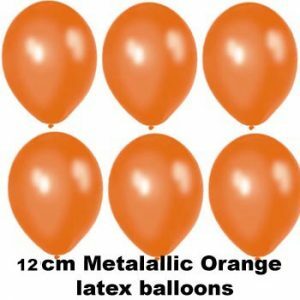 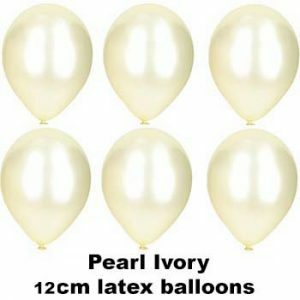 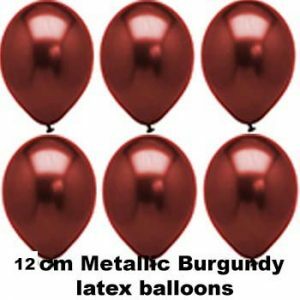 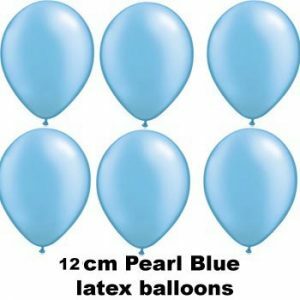 12cm ( 5 inch ) latex balloons are small round balloons that are used in balloon decorating to create many different decor pieces. 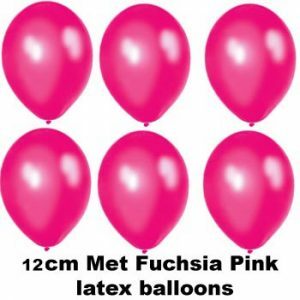 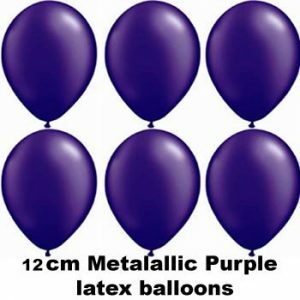 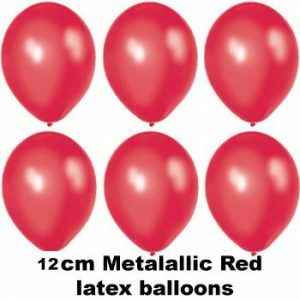 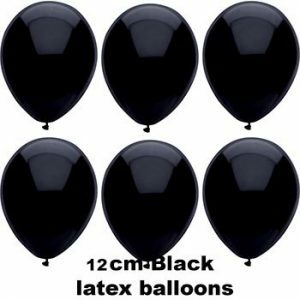 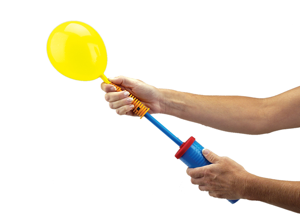 They are similar in shape to the normal 28cm latex balloons but they are mini balloons. 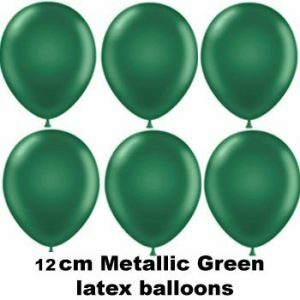 You can make mini balloon clusters or topiary balls, mini table topiary centrepieces, you can put them inside larger balloons and there are many more applications for them. 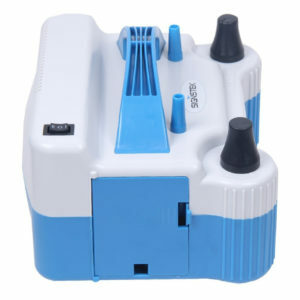 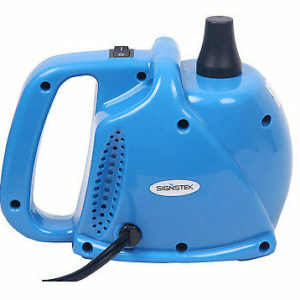 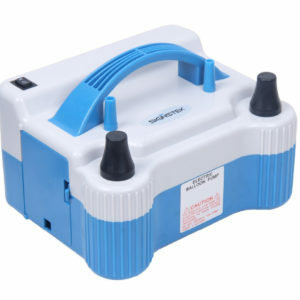 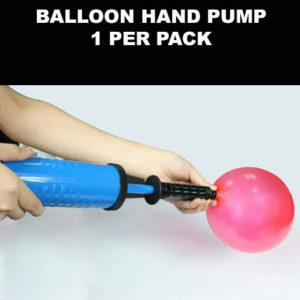 The secret is in sizing them all to the same size for consistency and a professional effect, they are best inflated with a hand pump, electric air pump or professional balloon equipment, they can be difficult to inflate by mouth. 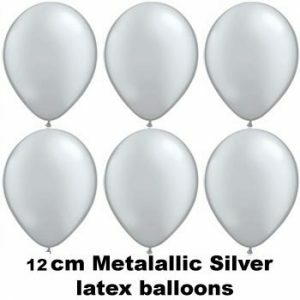 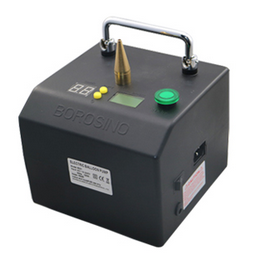 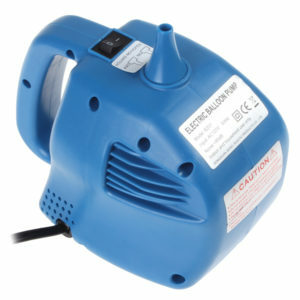 We sell them in bags of 100, ask us if you have any questions.